Hop aboard Seattle’s historic steamship, the SS VIRGINIA V, to explore the inner-workings of steam engines and discover what makes these powerful machines go. 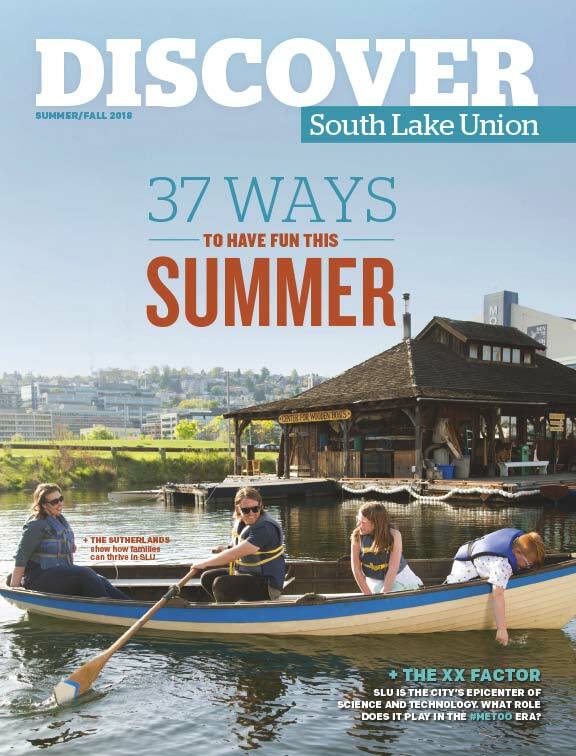 Dive into the history of mail delivery on Lake Union by planes, trains, and steamships. 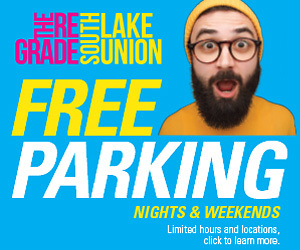 All tickets include a complimentary scoop of Bluebird Ice Cream. Beer, wine, and snacks are available for purchase on board. 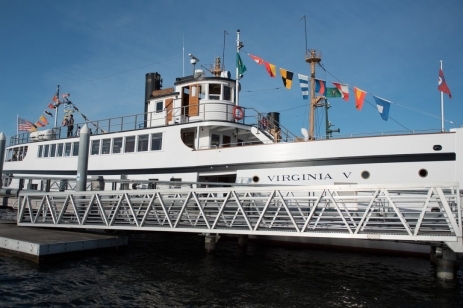 Please note: The SS VIRGINIA V ship is not ADA compliant, but works to accommodate visitors with mobility needs. For the specific layout of the vessel or to arrange accommodations, please email info@virginiav.org.